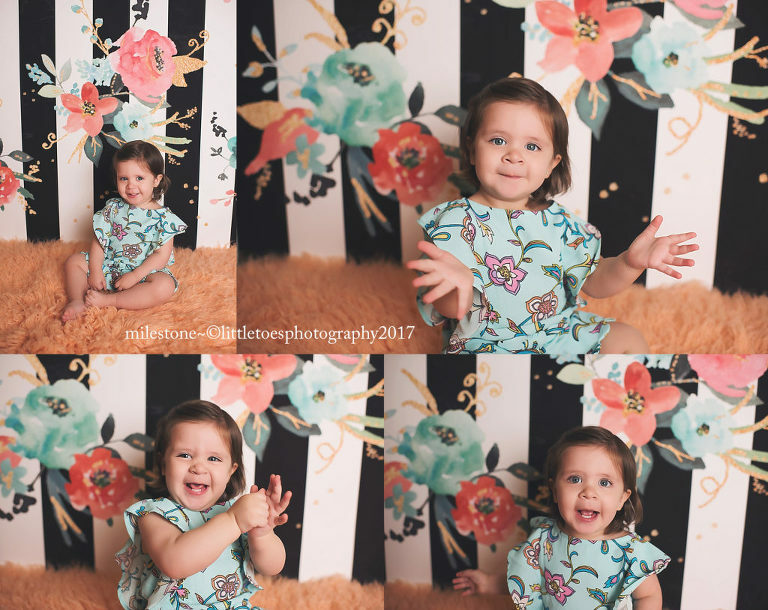 La Grange Milestone ~ Micaela is 15 months! I was so happy to get the call that this little Miss will be in town for a few days. Watching her grow from her newborn session to now is what makes being a Chicago children’s photographer worth while! © 2019 Little Toes Photography|ProPhoto Photo Blog|Designed by Seaside Creative.